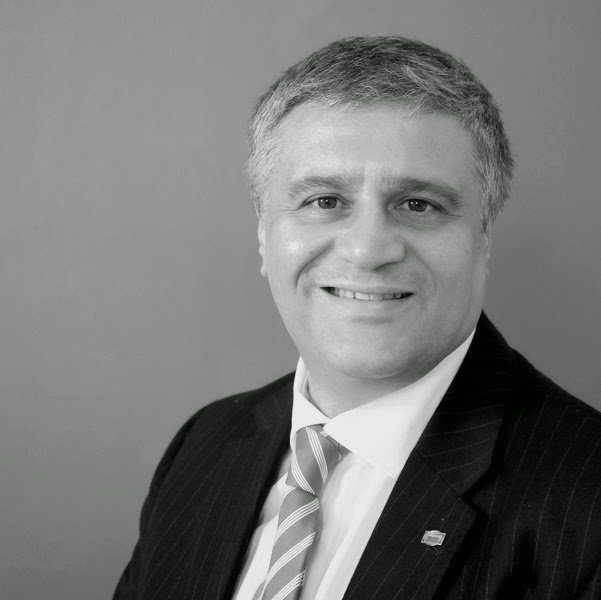 Watch this advice video with Director, Marcel Roccia, for more information on why inventories are vital and how they act to protect both yourself as a landlord and your rental property. For some new investors, or new landlords, there is a concern about them getting their rental property back in the same condition after some years of letting their property out. We believe the important thing to do is to have a good quality inventory. The inventory is actually your protection to show the condition of the property at the time when the tenant entered the property. It is on the landlord to present it in it’s best light. 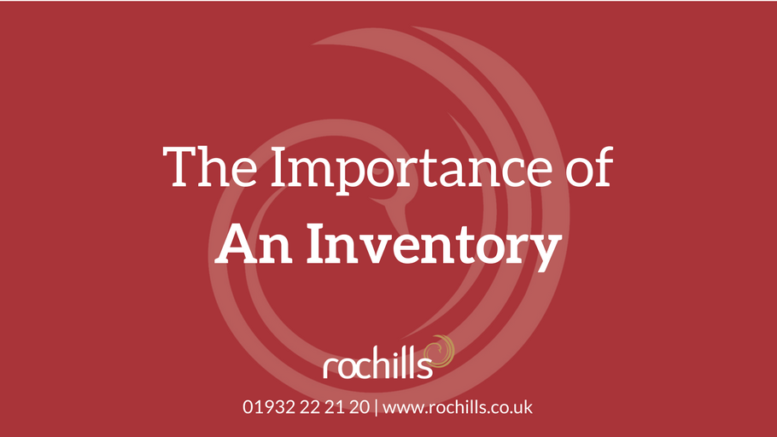 For more advice or information on Lettings or our In-House Inventory service, call 01932 22 21 20 or email lettings@rochills.co.uk, we would love to help you. Alternatively, you can keep up to date on advice and market updates by joining the Walton on Thames Property Community on Facebook.